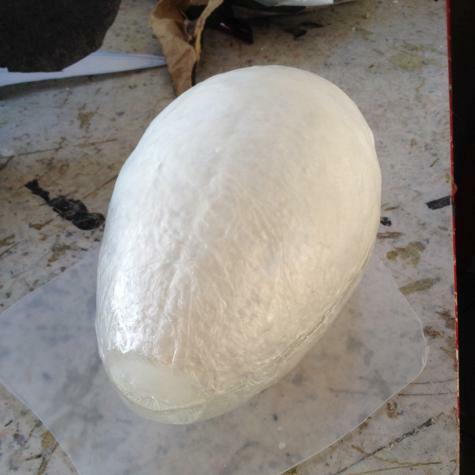 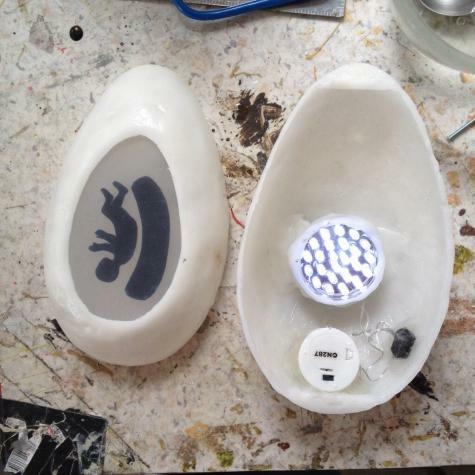 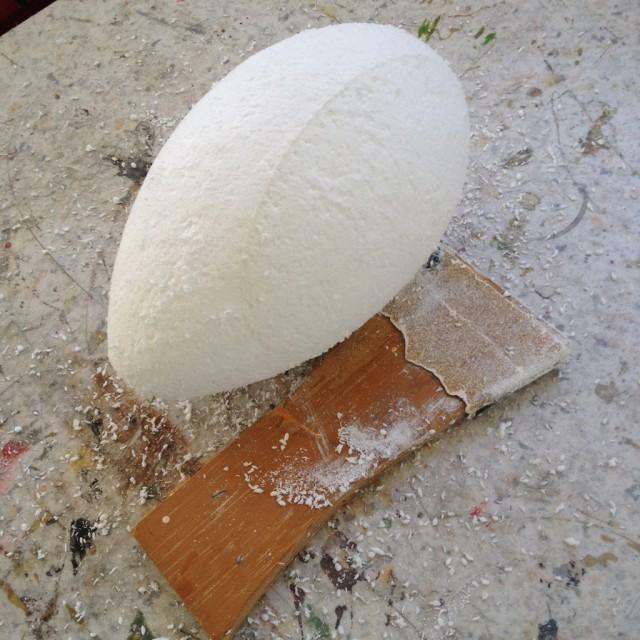 Hilary used Plastimake to create an illuminated emu egg prop for an upcoming theatre performance. 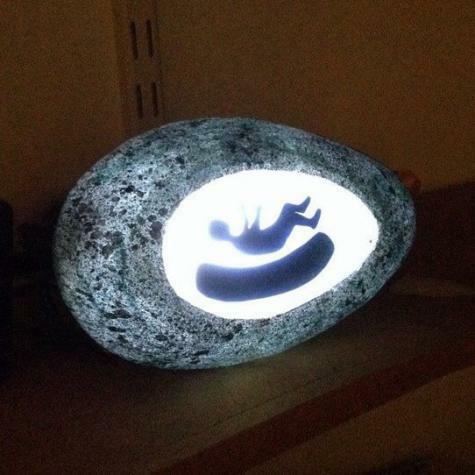 It's a really fascinating project involving styrofoam carving, hacked LEDs and paper mache. Head over to Hilary's blog to read a detailed description of how it was made. You can see this prop for yourself at Biami, an interactive theatre and dance performance opening this weekend in Canberra as part of the centenary celebration.